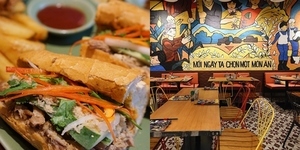 Saigon's Propaganda Vietnamese Bistro opens first international branch in Manila! 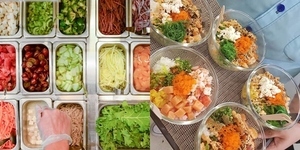 Curious to see what kind of out of the ordinary Vietnamese dishes this colorful restaurant serves? 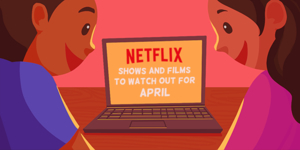 Here are some can't-miss items on their menu! 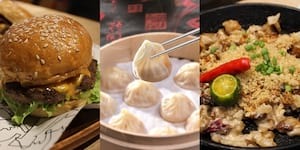 Get P55 Xiao Long Bao, Cheeseburger, Sisig, and More at These 9 Restaurants This Week! From October 16-20, The Moment Group will offer some of your favorite dishes from their brands - that includes 8Cuts, P.H.A.T. 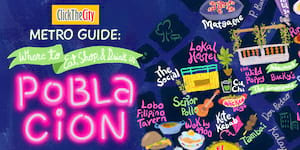 Pho, Ooma, Din Tai Fung, Manam, Mecha Uma, Bank Bar, and more - for only P55, available in their stores for 5 days! 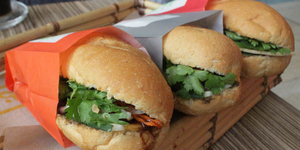 You don't need to travel all the way to Vietnam just to have a taste of their food! 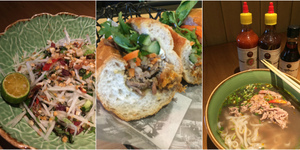 For a delicious and an authentic take on the famous Vietnamese delight, Banh Nam is definitely the place to go as everything – from the recipes to the ingredients used – came from the banh mi’s homeland. 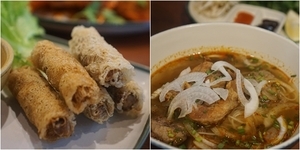 Annam Noodle Bar is set to transport diners to the vibrant streets of Saigon in its latest location at Resorts World Manila with a revamped menu bringing new rice dishes to Filipinos. 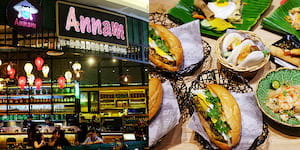 The famous NamNam Noodle Bar in Singapore has traveled to Indonesia, and now finds its way to the Philippines as Annam Noodle Bar. Here's your first look at the new Vietnamese restaurant in Eastwood serving pho, banh mi, and more. 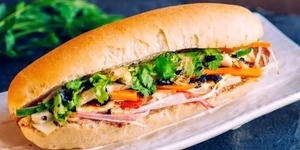 They're now serving up crunchy Vietnamese baguette sandwiches in unique and experimental Bánh mì flavors. 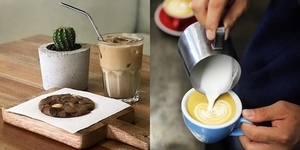 Bà Nội's Càphê is the the cozy coffee shop brand of Bà Nội's Vietnamese restaurant. Along with crusty baguettes baked fresh daily and staple favorites, the new cafe introduces five bahn mi flavors in their menu only found in Kapitolyo and hearty breakfast sets that are a steal for your P200 budget. 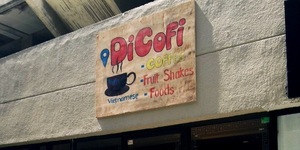 'Coffee, fruit shakes, foods' -- its hand-painted signage reads. Barely one week old, this quaint shop embodies what a neighborhood hole in the wall is: personally run by its owners who cook the food, and offering a short (handwritten) menu of simple and affordable eats. Fret not, holiday crammers. We've rounded up the restaurants that have party trays available on short notice. 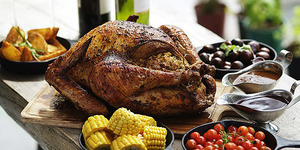 Check out our list of potluck ideas for Noche Buena. Vietnam is known for its very fresh ingredients and uses of herbs. 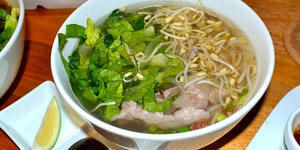 Phat Pho is no exception, bringing the culture and flavor of Vietnam to our shores. 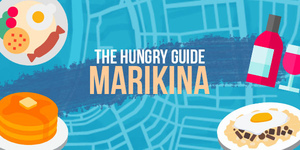 Discover the many unique restaurants Legaspi Village has to offer. 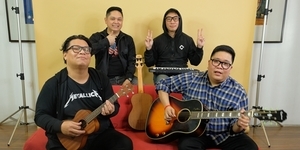 The people behind Aquaknox in Makati have put up a new restaurant at Alabang Town Center.